Collapsible water bowl – easy to carry in a human back pack, but I find this ideal for journeys, walks and camping. Water – don’t forget to take your own bottles of water. It’s thirsty work going up mountains on four paws! Harness – the human particularly finds this useful for hauling me up on steep sections. Poop bags – take plenty of poop bags and always clear up after your dog. Remember there are no dog poo fairies! 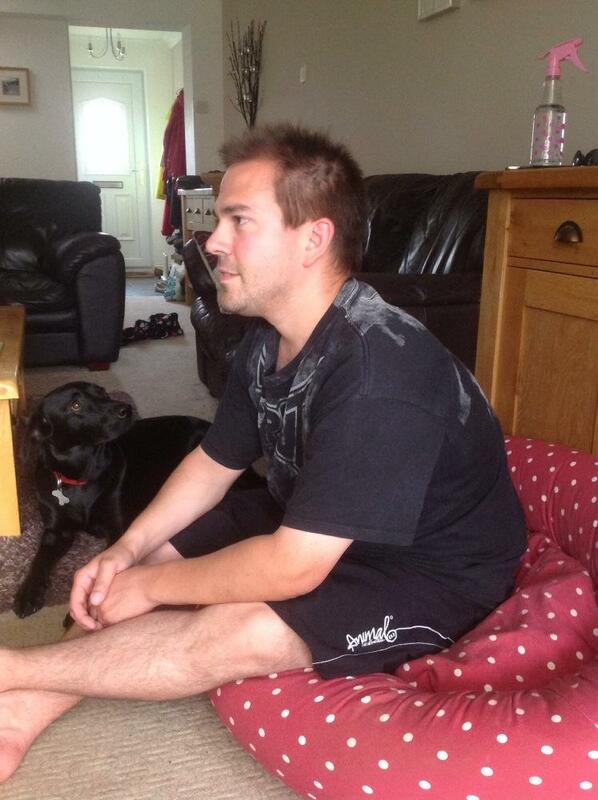 Supervision – always know where your dog is. Put a lead on your dog if you are near livestock or near steep drops. High visibility dog collar – pawfect for being seen, when out and about in the dark. Treats – of course I would have this as a number one priority, but vital to keep those energy levels up and for a reward when reaching the summit! Old towel – worth keeping in the back of the car, so you can dry your dog off if need be. 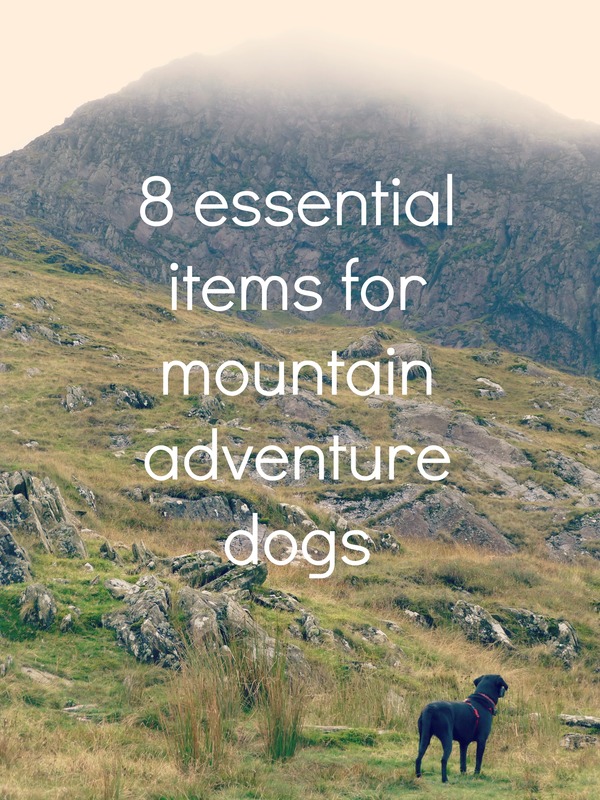 Read more advice for walking your dogs in the mountains by the BMC here. What would you take on your next doggy adventure? 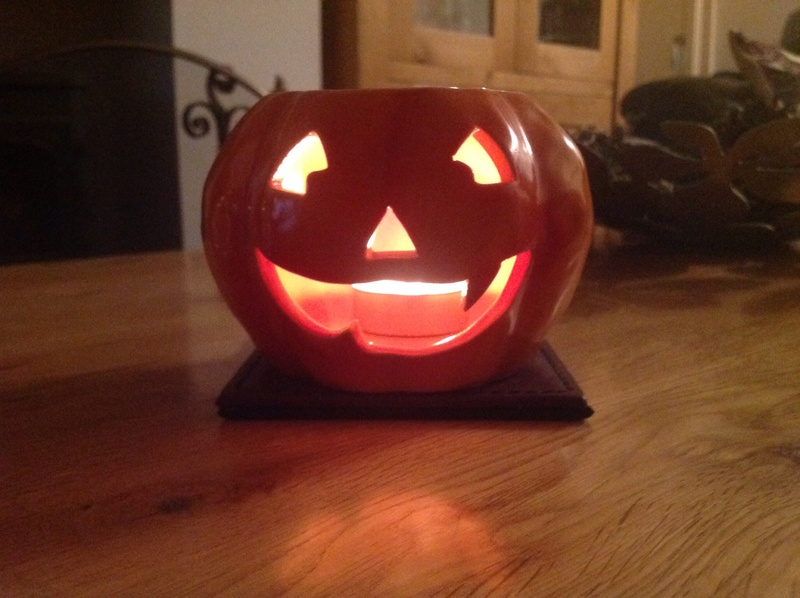 I would love to hear what you think about my blog – leave me a comment on the blog, like me on facebook follow me on bloglovin’ or twoof me @rubys_rambles on Twitter. This entry was posted in A dog's life, Tips, Uncategorized and tagged dog, dog collar, Dog walk, mountain, Tips on 25/01/2015 by rubysrambles. We are in the midst of Winter and my goodness it is cold on the paws! With the impending forecast of snow on the way, here is my dog advice for having fun and staying safe during a winter flurry. Never leave a dog in a cold car. This goes whether it is hot or cold. Keep a collar and ID tag on your dog at all times. Make sure your dog is micro-chipped and your contact details are up to date. From April 2016 it will be compulsory for all dogs in England to be micro-chipped. Watch out for yellow snow – chances are I made it! Ensure Antifreeze is kept out of reach – us dogs love the taste of it, but it is highly poisonous. Stay away from ponds and lakes that have frozen over. Thin ice may break under a dog’s weight. Have fun! I can’t make snowballs, but that does not stop me from shaking snow off my coat over the humans. They love it really! I would love to hear what you think about my blog – leave me a comment on the blog, like me on facebook follow me on bloglovin’ or twoof me @rubys_rambles on Twitter. 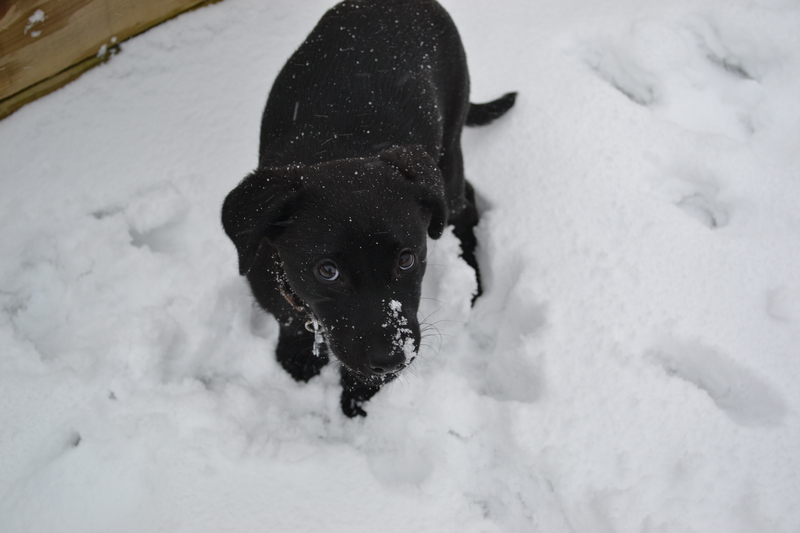 This entry was posted in Tips and tagged dog, snow, snow safety tips, Tips on 13/01/2015 by rubysrambles. Are you in need of learning some essential tips for dealing with your humans? If you are having difficulties with your humans, maybe Ruby dog can help… here is my advice on some common problems and some words of wisdom to put your humans in their place. Next time your human pretends to throw the ball (when really they still have it in their hand), I recommend you pull the “don’t lie to me you stupid human” face. If you are made to look silly, simply poke out your tongue to show your dissatisfaction and demonstrate that you are not impressed. I would use this look when made to wear clothes. I do not wish to have my photo taken! When you are caught by your human, doing something you should not be doing, like chewing the furniture, then you need to pawfect the puppy dog eye look. I find this works best if you tilt your head ever so slightly and give your best innocent face. I guarantee this works approximately 99% of the time. If a human uses or takes one of your possessions, then in this situation you need to use the “giving evils” look. Remember what’s mine is mine and what’s yours is also mine! There is a human in my bed! Sometimes you may have to practice the “talk to the paw, because the face isn’t listening!” Use this wisely though, as you never know when they may have a treat in their hand! If you really want to annoy your humans, I suggest the best place to lie down is in the middle of the kitchen. The bonus for you is that you can practice the side eye look, to monitor the current situation and decide if it is worth your while to put the time and effort into moving, for example, going for any dropped food. I’ve shared this with Eco-Gites of Lenault Animal Tales linky. I would love to hear how you deal with your humans – let’s bark about it! Leave me a comment on the blog or twoof me @rubys_rambles on Twitter. This entry was posted in A dog's life, Tips, Uncategorized and tagged dog, human, humans, paw, puppy dog eye, Tips on 16/11/2014 by rubysrambles. I only did this for a treat! Don’t let the rain stop you from having fun! Here is a list of things your humans and you can do to pass those rainy days by! Have a game of hide and seek. Go on a doggy play date. Fill up a kong with treats. Get you human to bake some dog treats and then you can eat them! Set up an indoor obstacle assault course. What other rainy day things would you add to the list? Let me know by leaving a comment below or twoof me @rubys_rambles on Twitter. 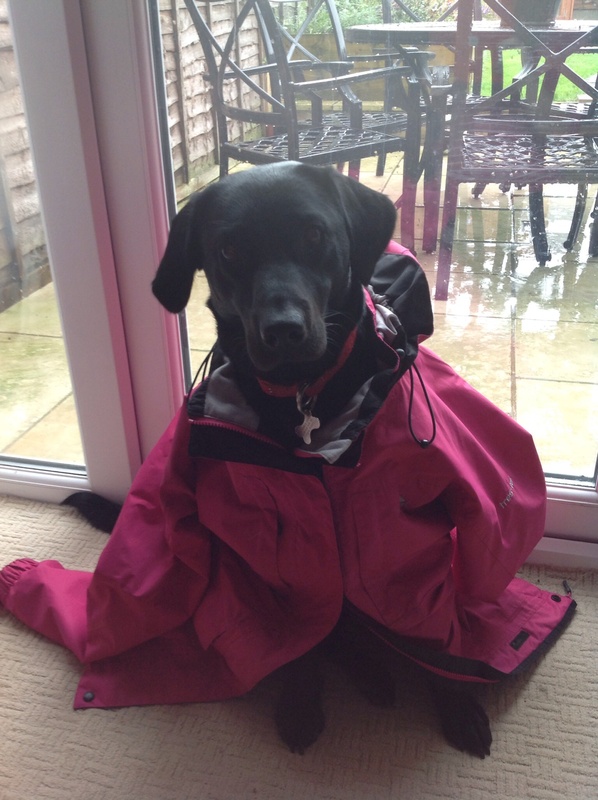 This entry was posted in A dog's life, Inspirations and tagged dog, Dog friendly, rain, rainy days, Tips, to do list, Treats on 25/08/2014 by rubysrambles. Hot Summer days can be deadly to us dogs, early signs of heatstroke include excessive panting, salivating, dark red gums, anxious behaviour, sickness and in severe cases collapse, shock and convulsions. Here are some tips to keep you fellow dogs cool during the Summer period. Never leave a dog alone in a car. 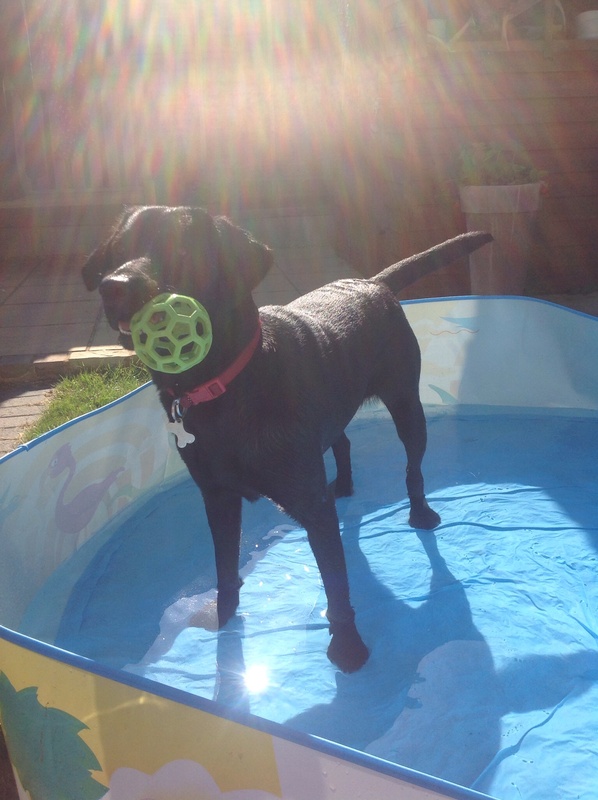 Fill a paddling pool with water in your garden for your dog to splash around in. Avoid walking your dogs between 11am-3pm, as they could easily overheat. The pads on dogs paws are one of the most sensitive parts of their body, which can easily be burned by the pavements heating up during the warmest part of the day. I prefer to stay in the shade if I can. Make sure there is plenty of water available to drink. Play with the hose in the garden – I love a good soaking and it is so much fun chasing water! This blog was prompted after my Vet advised to take care during the heatwave, as a lot of dogs have been coming in suffering with heat stroke. With that in mind I put a twoof out on Twitter asking my fellow Twitter friends, what were their top tips for keeping dogs cool? They did not disappoint! Thanks to my fellow contributors! Please leave a comment if you have any more tips you would like to add! 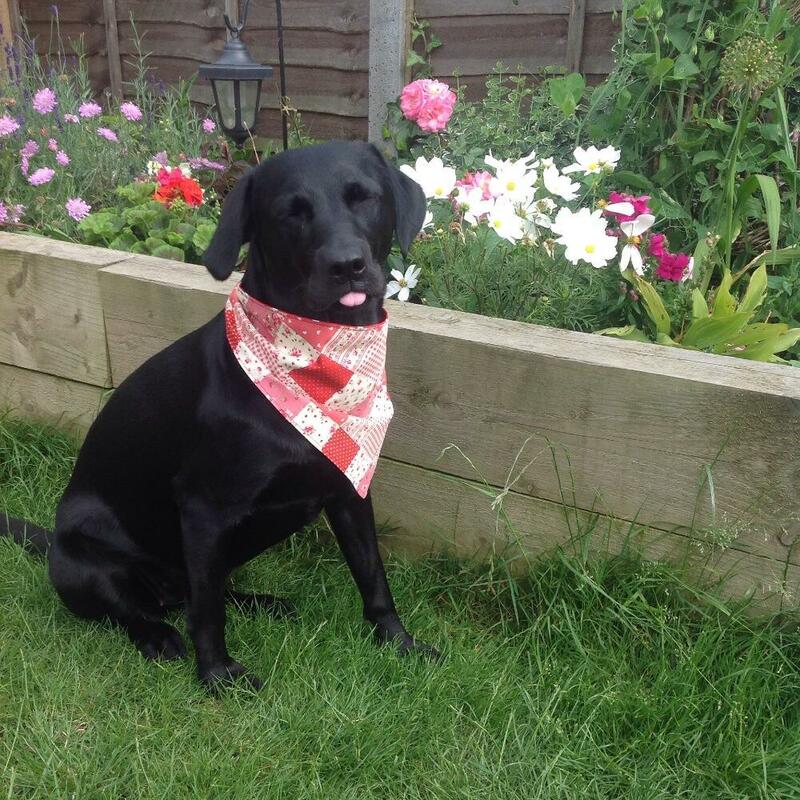 This entry was posted in A dog's life and tagged dog, stay cool, Summer, Tips on 28/07/2014 by rubysrambles.